Downsized Veggie Gardens, Mexican Bean Beetle Control, and Don't Plant Jupiter's Beard! Who had ownership of your property? 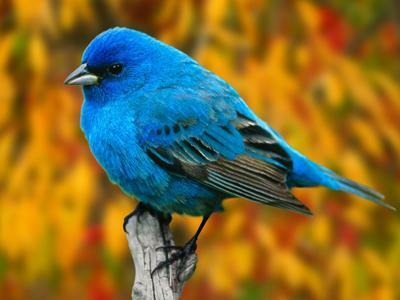 The Indigo Bunting thinks he does on today's Petals and Prose. On The Zesty Garden, you'll also learn how to downsize your veggie garden, and avoid planting Jupiter's Beard.